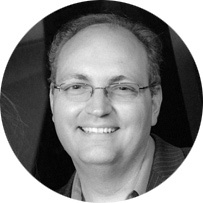 Matt has led multiple technology and media projects for Fortune 100 healthcare companies. His expertise includes interactive graphics programming, scientific visualization, virtual/augmented reality, and UX design. Matt holds a bachelor’s degree in electrical engineering and a master’s degree in biomedical engineering, with a focus in medical image processing and image-guided interventions. He has spent his 10-year career translating business requirements into technical specifications and delivering technology and media that exceeds client expectations. 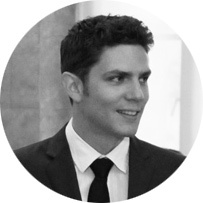 Matt is a member of the IEEE Engineering in Medicine and Biology Society and past chair of the New York Chapter. Chad has over 20 years experience in television, print, and interactive media production for healthcare industries and other corporate clients. He has led media production teams ranging from 3-25 persons. Chad holds an associates degree in engineering and bachelors degree in fine art. Chad has extensive experience in medical image processing, video compositing and effects, 3D modeling, and look development. Chad’s work has appeared on scientific programs on the Discovery Channel, PBS, and the History Channel.